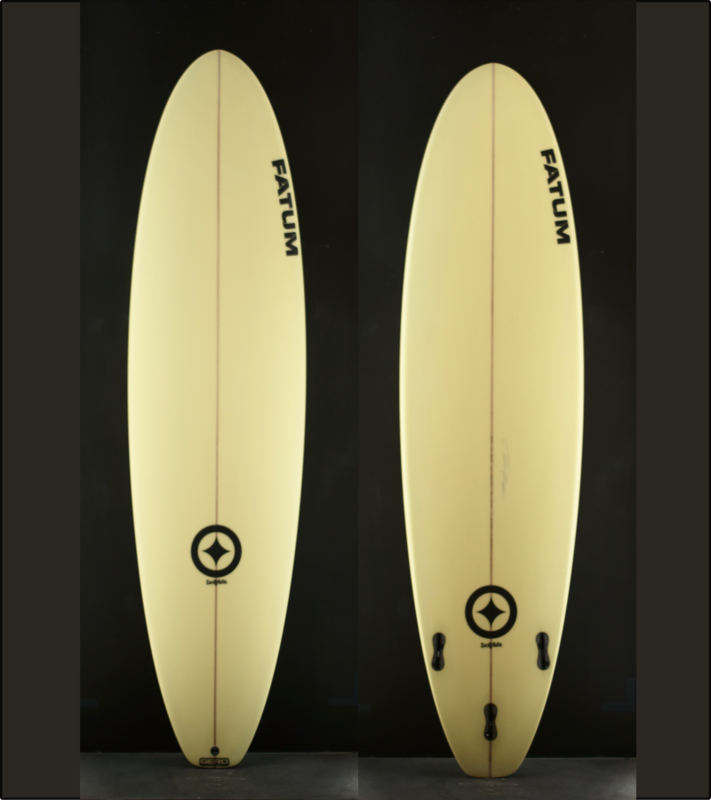 MALIBU FOR EASY WAVE CATCHING AND GLIDING. 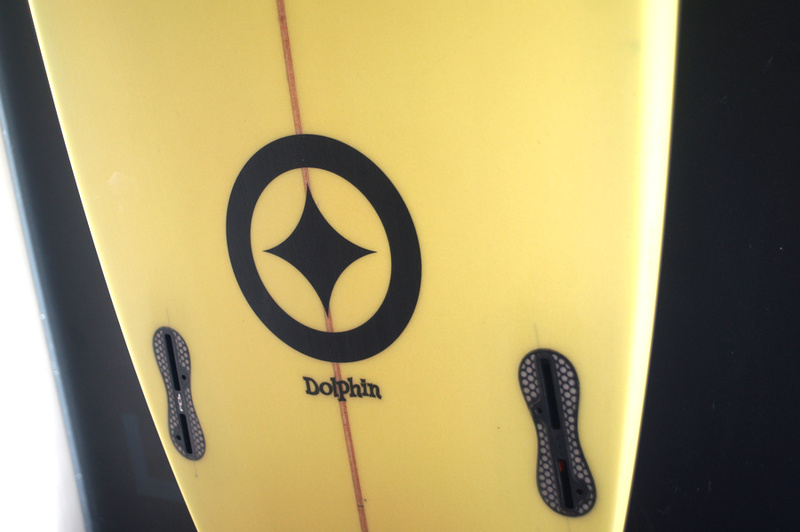 THE PERFECT FIRST SURFBOARD! The Dolphin is our classic Malibu. Over the years a mal somehow morphed into the beginner board, simply because it’s easy to ride in almost all conditions. 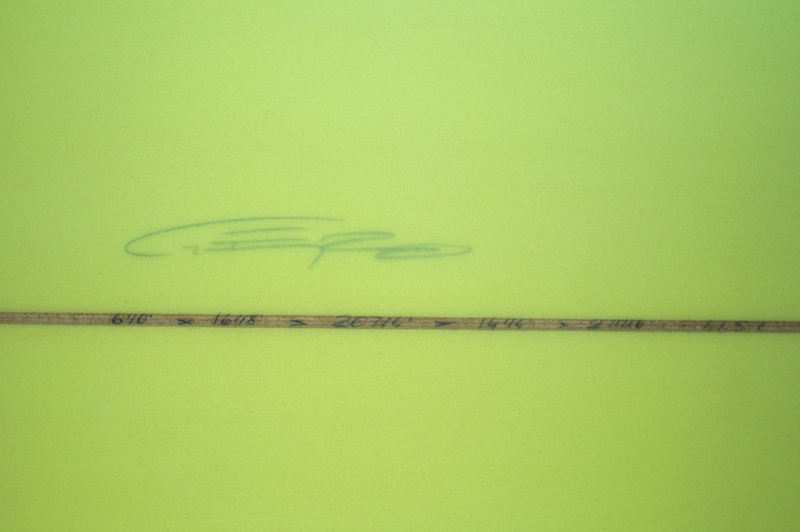 But this doesn’t mean it’s not a good board for advanced surfers. Especially in bigger surf a Malibu has it’s advantages such as being early on the wave and a long rail line for control. 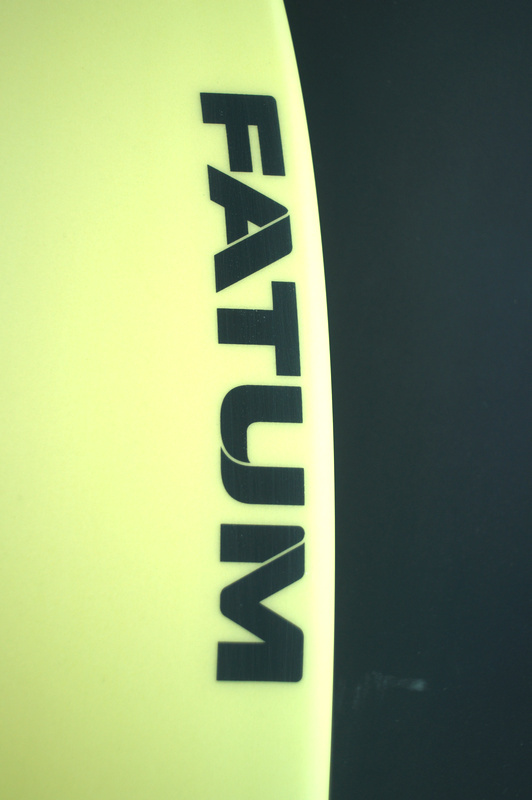 The Fatum Dolphin blends right in there, a board for everybody. So, if you just started surfing and want to own a board that will not bore you after the first season, this one’s right for you. 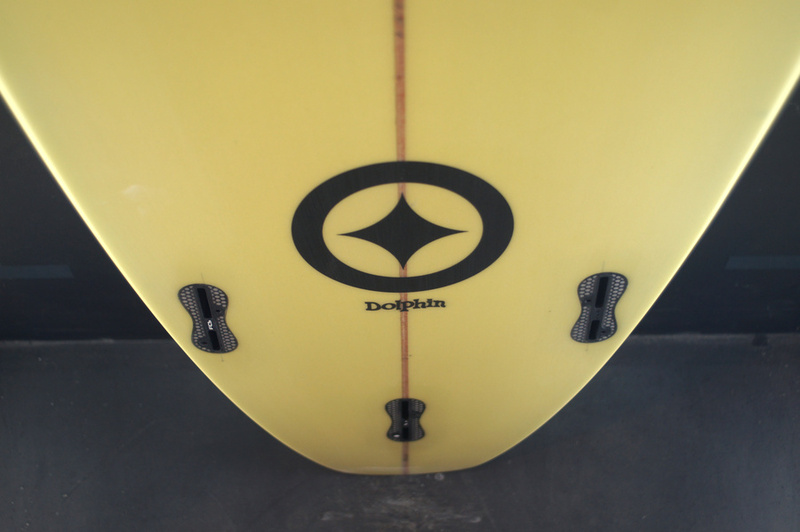 With its smooth bottom curve and even volume distribution the Dolphin is designed to get you into the wave without any effort. It is user friendly and stable. It’ll be a fun thing to ride even if you’re knocking on the door of the intermediate level and if you’re a longboarder this can be a lifelong partner.